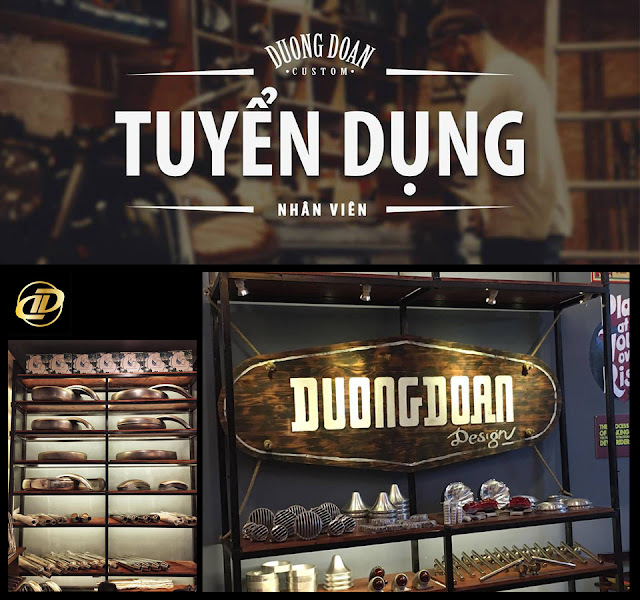 Les créations du designer vietnamien Dong Doan, disponibles en France au prix vietnamien. Ready for "Rough Stock" ? "I'm Rob Howe, I founded MotoStuka based on principles rare in our throw-away culture. My products represent a dedication to simple, elegant design, high quality materials, and an obsession with time honored craftsmanship. From the “U-Bag” travel satchels to the “Hog Butcher” shop aprons, MotoStuka accessories are designed to have function and soul. For example, the ME23 Gigante Tool Roll was created to do more than keep your wrenches from bouncing down the road behind your bike. The ME23 is meant to be a traveling companion. 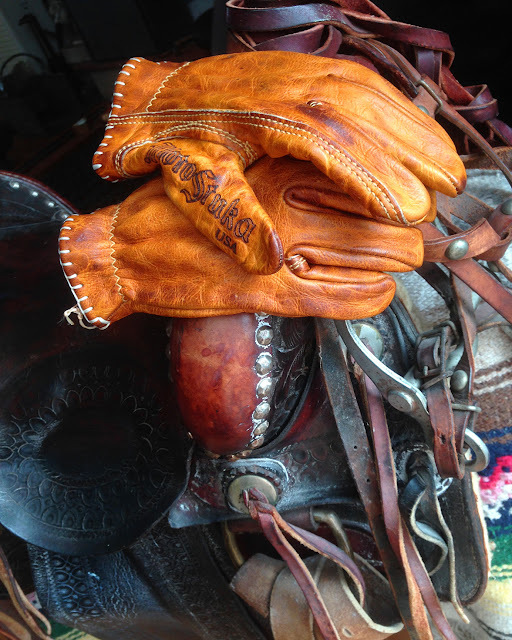 Its looks and texture are nostalgic to a time when hand tools were polished smooth from use. A time when names like Stowe & Wilcox, Armstrong Bothers, and IHC produced the highest quality tools on the market. 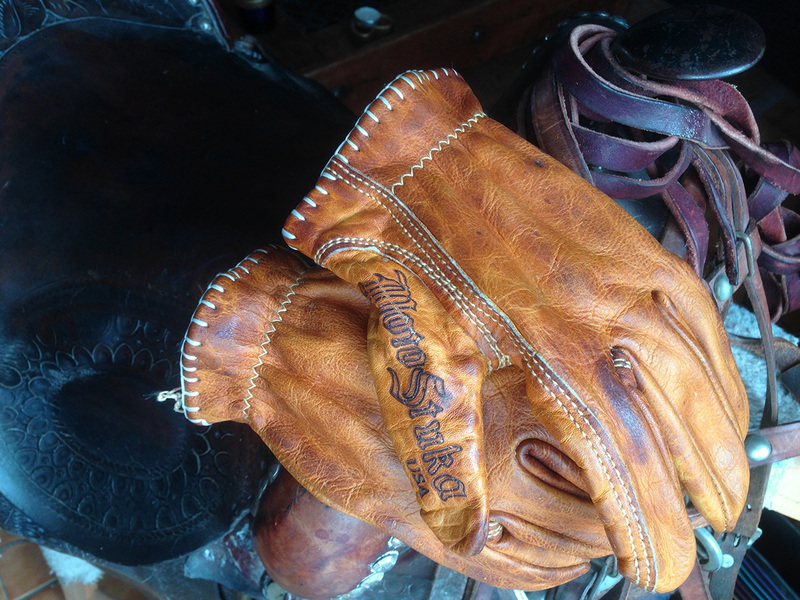 These were your dad’s tools, and your granddad’s tools, and they should be kept close to you all the time. 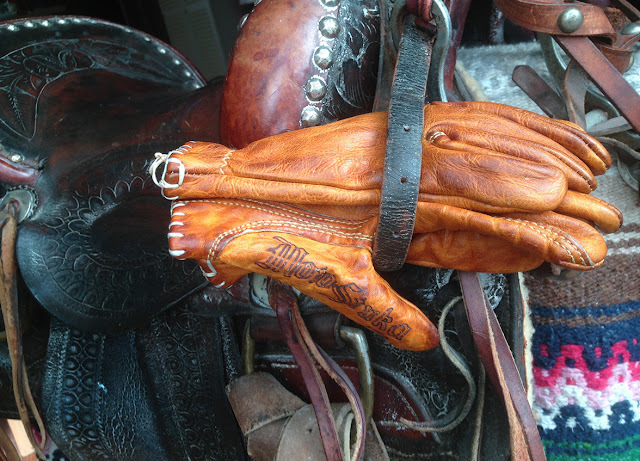 So wrap your old wrenches in canvas and leather, keep them close to you, and above all, fix something!" 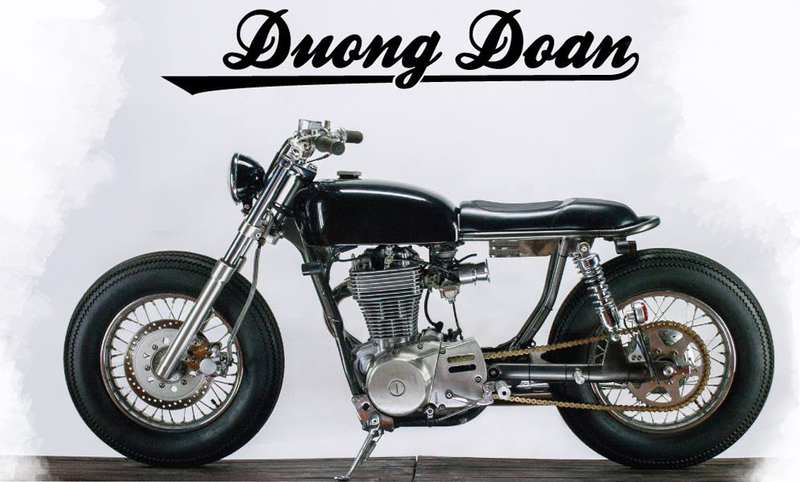 Si vous êtes intéressé par un produit précis, visible sur ce site ou sur le site web officiel http://duongdoandesign.vn/ ou encore sur les pages facebook https://www.facebook.com/duongdoandesign, vous pouvez nous demander sa disponibilité son prix et le montant des frais de livraison.